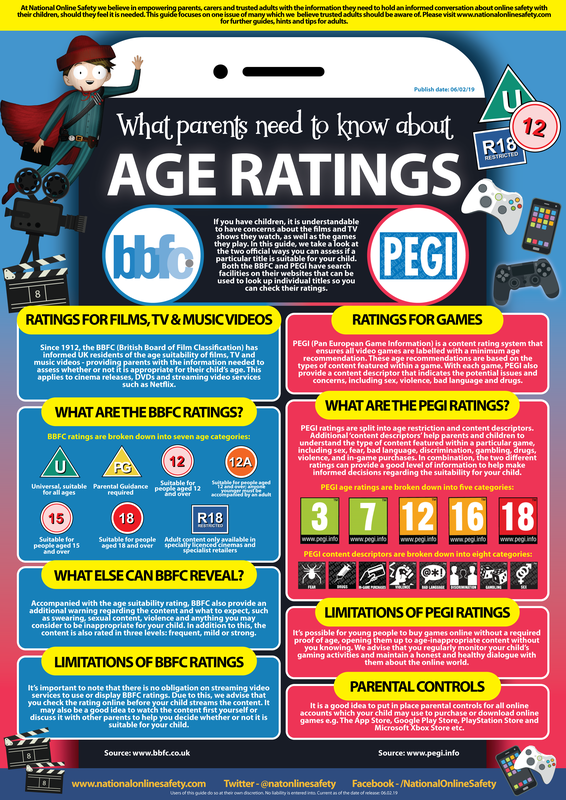 Are you clear on the use of PEGI ratings on games? If you would like extra information, go to the Parent information page ( Useful Links) where I have uploaded a reference sheet. The link below should take you straight to the document.